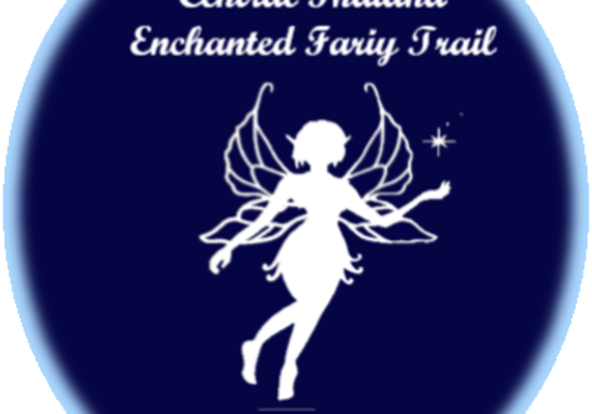 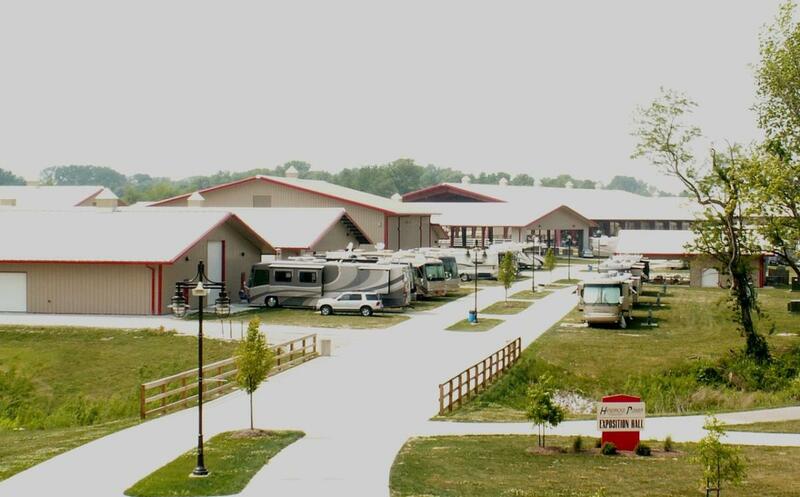 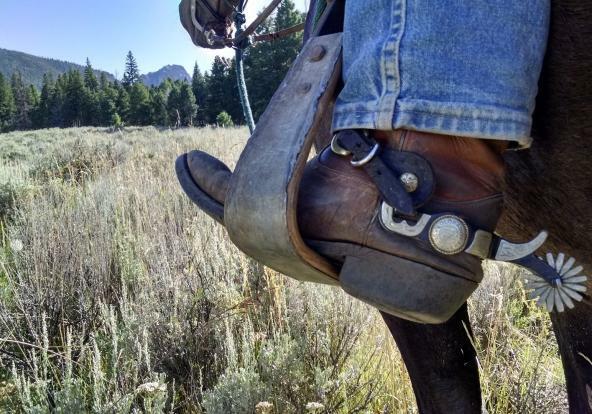 A 110-acre facility with both outdoor and indoor amenities and campground accommodations makes this facility a premier spot in Hendricks County for special events, corporate outings, conferences and even weddings. 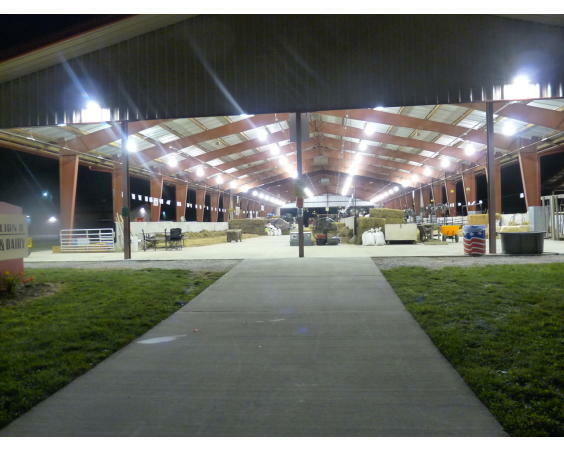 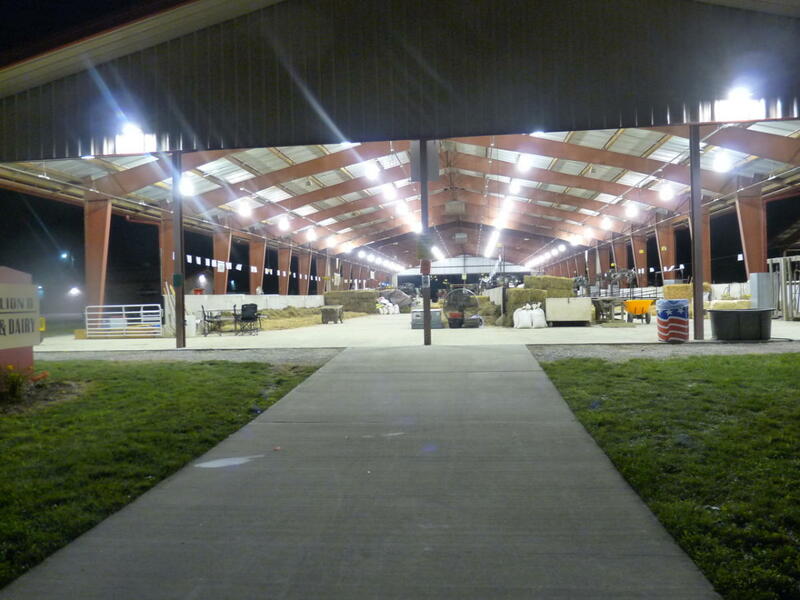 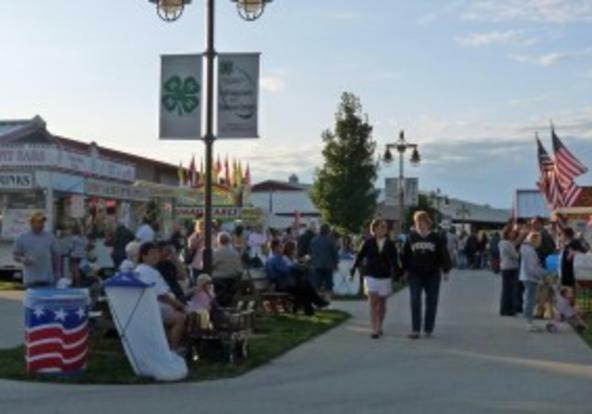 Annual host to the Hendricks County 4-H Fair, this facility also has accommodated major concerts, festivals and even international events such as National Powwow. Description Different spaces of all sizes can be rented for a variety of events. 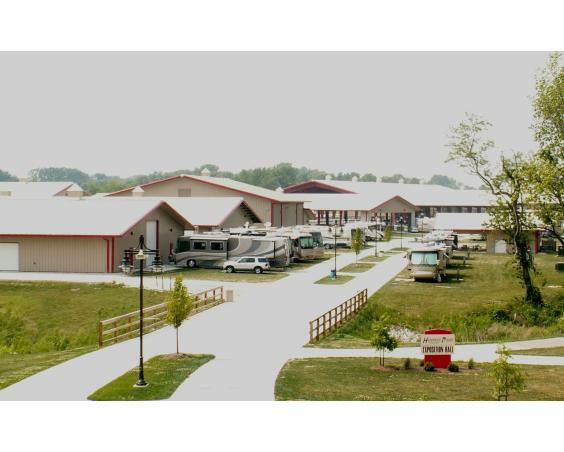 Full commercial kitchen includes 2 refrigerators, 1 freezer, and continuous ice machines - rent $200. 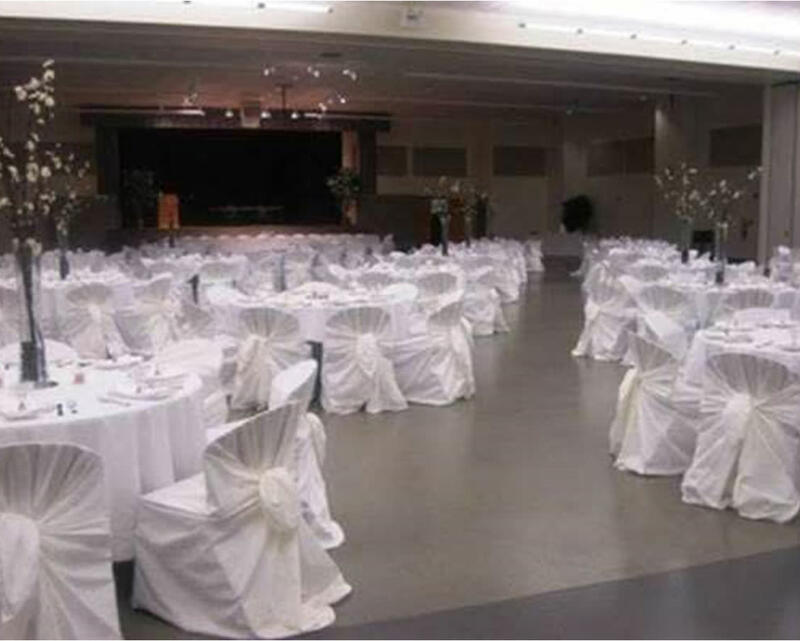 Wedding Venue Details Whether you envision a spectacular event, or an intimate gathering, make your wedding anything you desire. 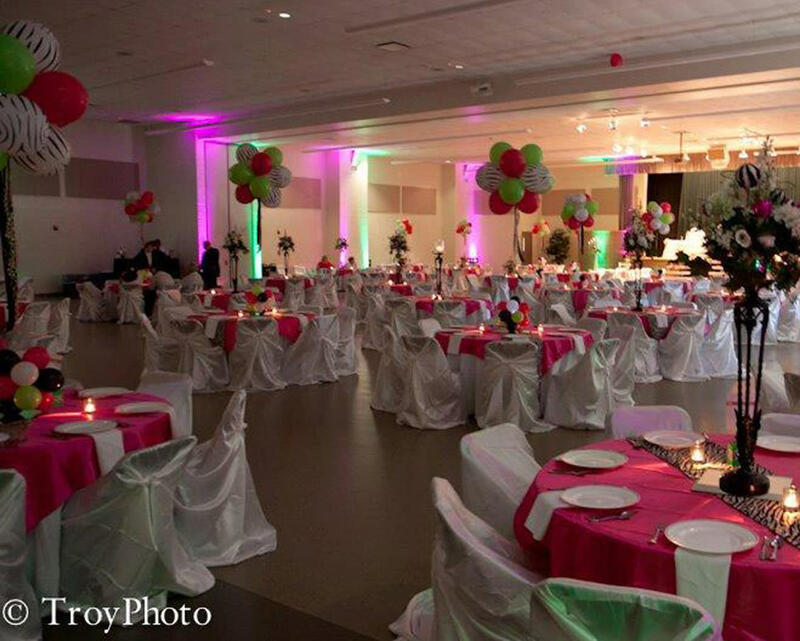 Enjoy the flexibility to create a custom celebration that you will remember the rest of your life. 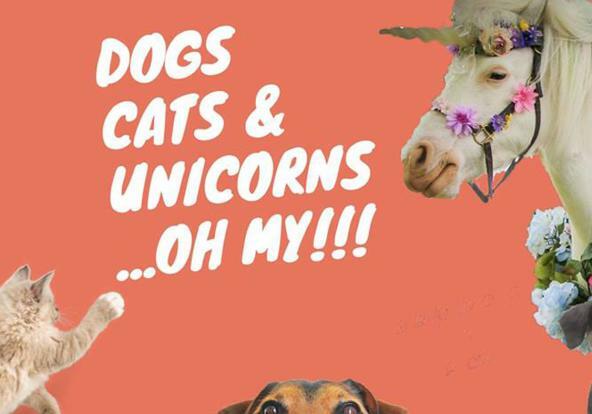 Dogs, Cats & Unicorns OH MY!